The doctoral community is a small highly engaged group of people. The journey to enter this community is long and limited scholarship opportunities exist. 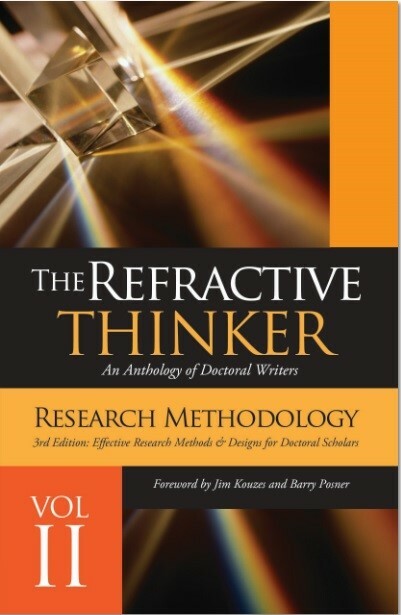 The doctoral community at the Refractive Thinker Press is making efforts to increase the resources available for successful entry into this community of engaged thinkers. Scholarships are the newest resource we offer. Please let others know about our efforts to assist doctoral students. 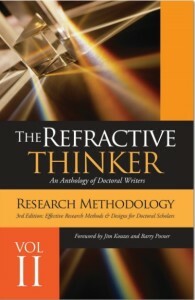 Spreading the word is as easy as linking the Refractive Thinker to any of the social media platforms you already use. We look forward to becoming known as the space where doctors seek and engage multiple resources in a lifelong learning community. If you would like to contribute to the scholarships awarded to future doctoral scholars, please click on our PayPal Link below. Congratulations Karen! Much continue success to you at Liverpool University with Laureate Education. Thank you for supporting the future of our doctoral community.